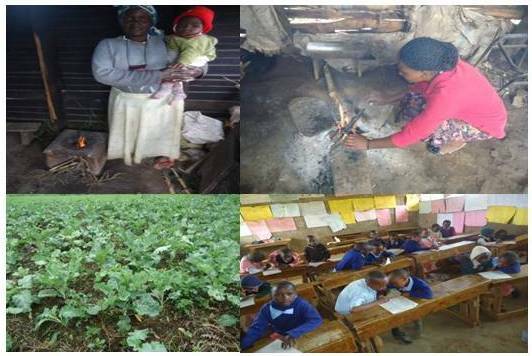 Our Aberdares clean cook stove project in Kenya started in 2011, and now contains approximately 10,000 stoves. 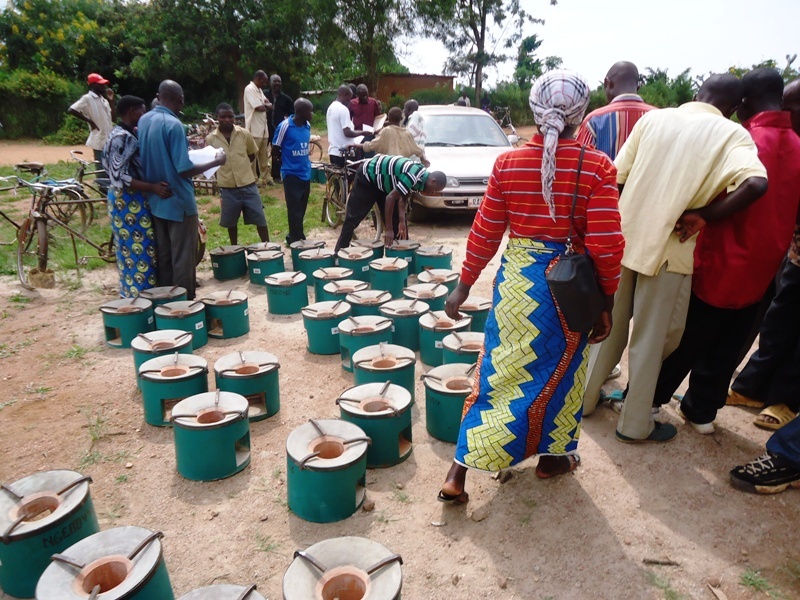 Since the arrival of the carbon zero stoves in Lari district, the beneficiaries have had time to experience the benefits and switched the majority of their cooking over to them. 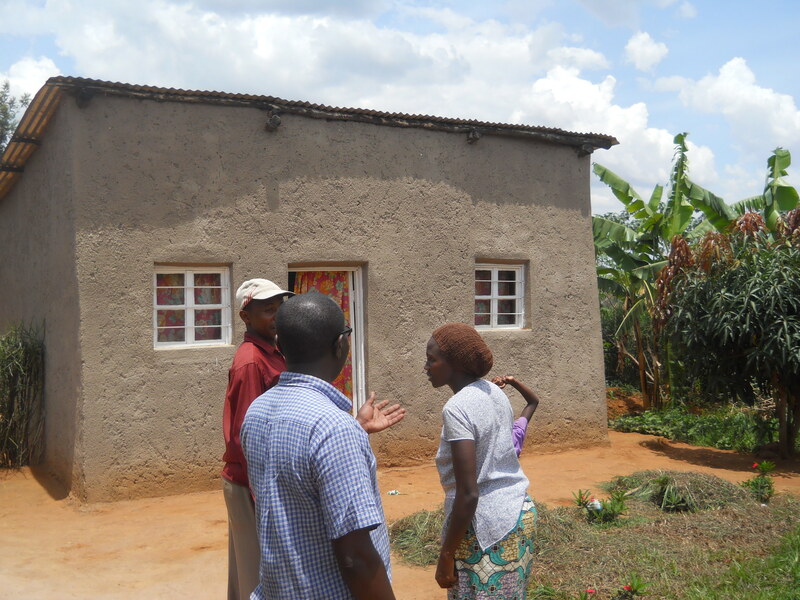 We recently spoke to Mary Njoki a 65 year old woman from Bathi Village and a single mother of six children who have all married and moved in with their own families. She lives alone with her two grandchildren and manages a small farm to put meals on the table. CO2balance has been working in Rwanda for several years now, and as a company, we really enjoy learning about the unique cultures and practices of the country. . . Tomorrow is the last Saturday of the month. Here in the UK, people may be planning to go shopping, take a day trip, or perhaps see their friends. . . In Rwanda, something different will be happening. “Umuganda” means “Community Service.” On the last Saturday of each month, there is a mandatory community service day, designed to be a day of contribution and building the country by citizens themselves. The start of this practice goes back to colonial times and is still practiced today. On this day, business activity halts, public transportation is limited, and people are seen working everywhere across the whole of Rwanda. Activities may include cleaning the streets, cutting grass along roads, or repairing public facilities. People with particular skills offer their services for free on this day, for example, Doctors may offer free medical examination. The day is intended to build community involvement and strengthen cohesion between communities. People can also access authorities to articulate their needs and voice opinions on various issues. It’s great to see a whole country pulling together and demonstrating community spirit, and it’s things like this that make Rwanda such a great place to work! 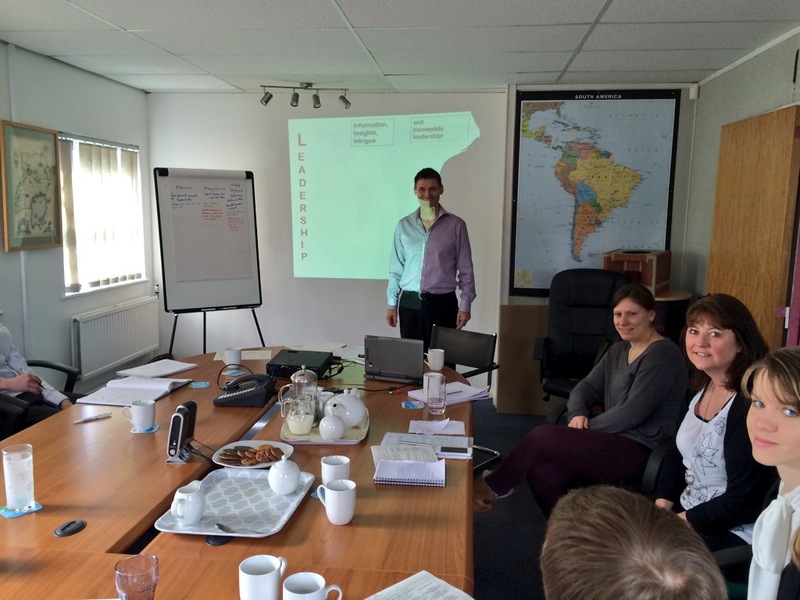 On Tuesday the 25th March we welcomed Dr Ian Williams from CaplorHorizons into the CO2balance office in Taunton to provide leadership training to various members of the organisation. Amongst other things CaplorHorizons aims to inspire sustainability in business and communities as well as delivering training programmes that build remarkable teams. The session covered many areas and there was plenty to take on board as we thought about what makes an effective leader and how we might improve our own leadership styles. 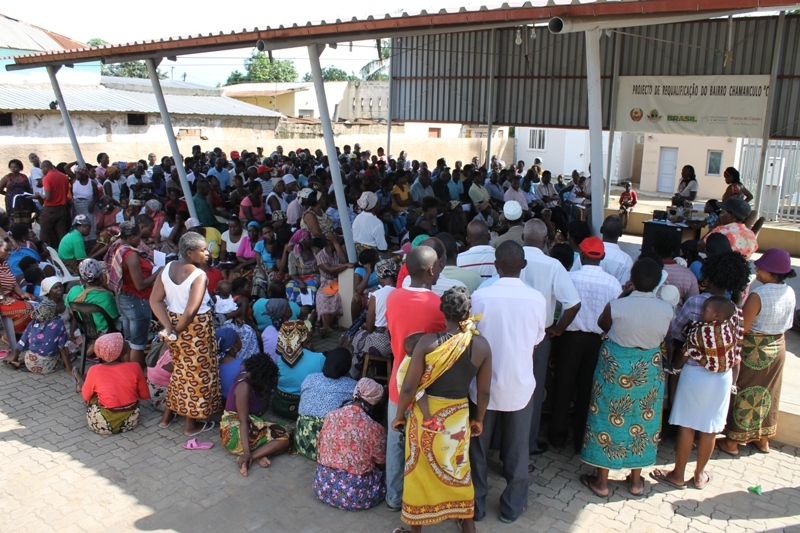 In the past months CO2balance has been working in partnership with CarbonSink Srl on rolling out an improved charcoal cookstove project in Maputo, Mozambique. CO2balance is going to include this new project in its Gold Standard Improved Kitchen Regimes Multi-Country PoA and as part of the roll-out process, two stakeholder meetings were held in the project area on 24th and on 27th of January 2014. The two meetings were attended all together by 311 people, with a good representation from different stakeholders, including local authorities, community leaders, NGOs and future beneficiaries of the stove. 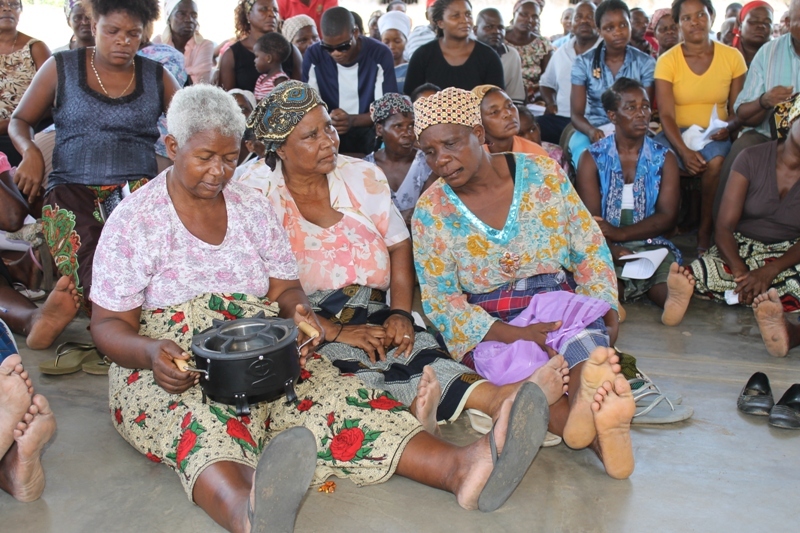 The meeting has been very successful and participants (of which 65% were women) warmly welcomed the initiative therefore the stove distribution can start as soon as this week by the local NGO partner. 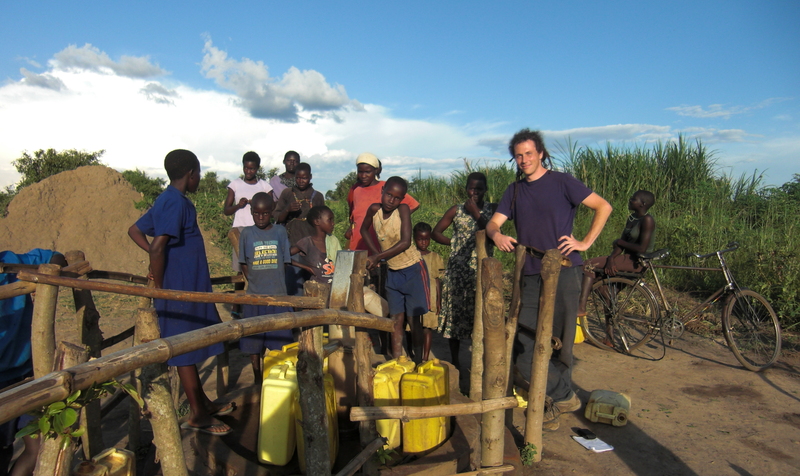 First Gold Standard Borehole Rehabilitation Project Registered! 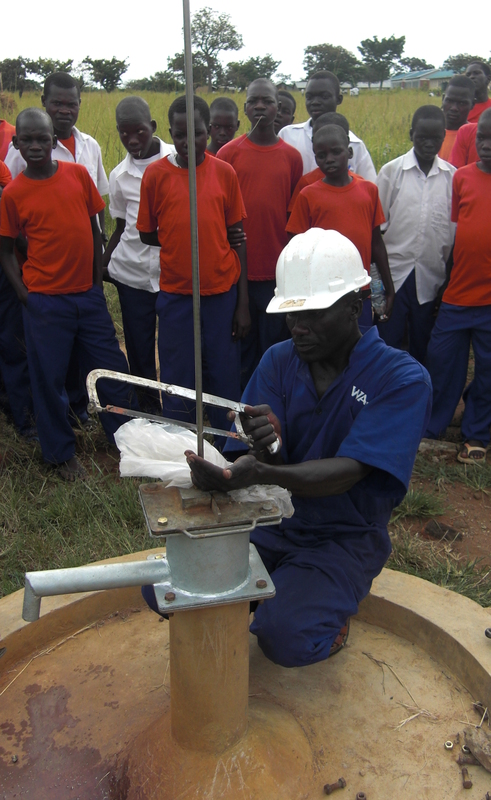 After many months hard work, our borehole rehabilitation project in Kole District, Northern Uganda has achieved Gold Standard Registered status. 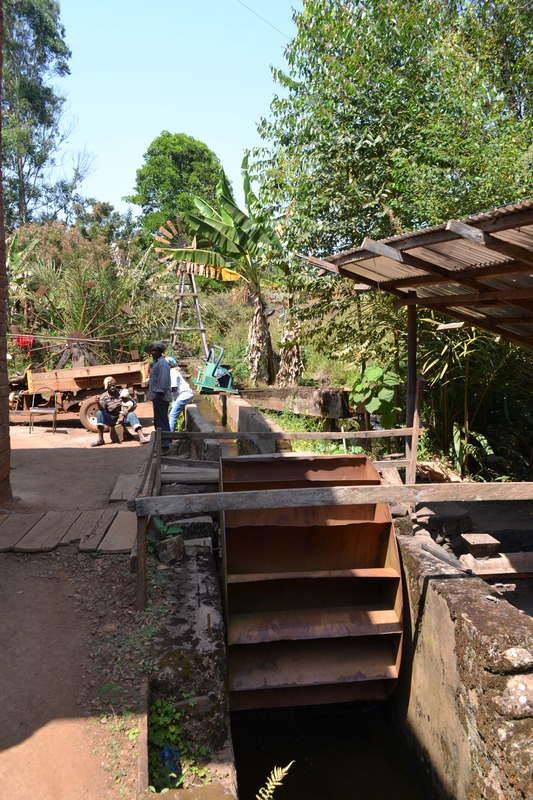 This means that we can fund new sources of water in this project using carbon finance – which contrasts with other carbon finance projects that can only fund water treatment technology. This is the first time that Gold Standard have registered a project of this kind and because it was without precedent, it required an extraordinary amount of revisions, proofs, studies and technical arguments to satisfy the GS independent Technical Advisory Committee that the project was worthy of Gold Standard status. Every single step was handled in house by co2balance so we were perhaps able to bring to bear a tenacity that other project developers could not – as the time and expense spent doing multiple, additional studies i’m sure would have put most other developers reliant on consultants off a long time ago! But of course, its not just about our internal journey getting to this point; this project is truly groundbreaking for what it promises can be achieved for thousands of villages and communities across Africa. It is estimated that as many as 60% of the boreholes ever drilled are now unused and the main reason for this is simply because the hand-operated pumping mechanism that draws water to the surface is broken. Africa is blessed with a huge underground aquifer of pure water – that is in some places 75m deep – an appalling irony in a continent that has 300 million people without access to clean drinking water. What we have shown is possible in Kole opens up the prospect that the ethical investment community can now help this abundant, yet hard to reach, natural resource be harvested simply and sustainably for the benefit of local people. 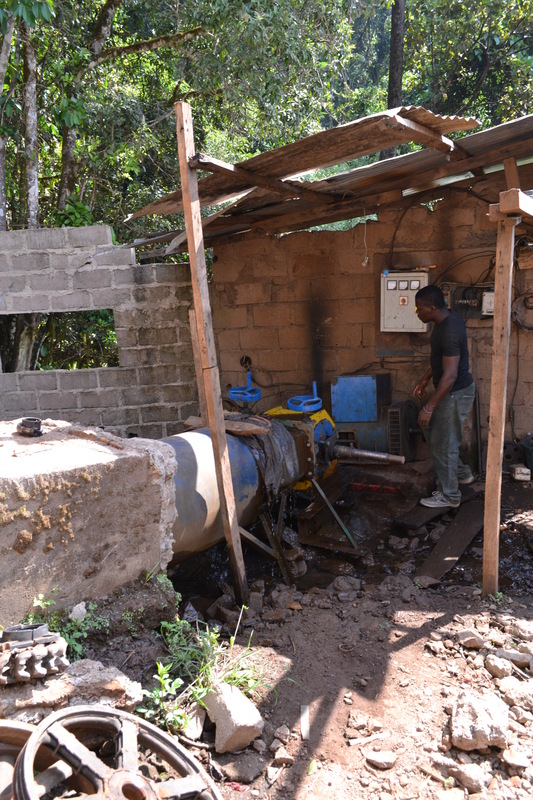 Over the coming months, we will be rolling out a number of other borehole rehabilitation and installation projects with other partners in other countries. If you would like to hear how we get on, stay tuned to this blog!